Bioware has announced Dragon Age Keep, which will allow players to “customize a historical world state” for the upcoming release of Dragon Age Inquisition. What does this mean? We’ll essentially be able to mold a save state to import into Inquisition. Similar tools already exist for other Bioware properties, mainly Mass Effect, but never in an official form. Keep lets you choose the outcome of major decisions from the previous games without having to actually replay the 80 hour long mammoths, thus making it much easier to see the various story deviations in Inquisition. As for importing actual save data, more information will be released in the coming months. 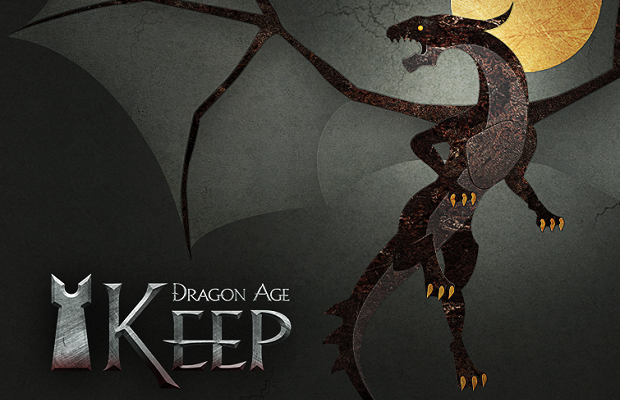 You can sign up for the Dragon Age Keep beta on the official site, and it will launch sometime before Inquisition, which is due out in late 2014.